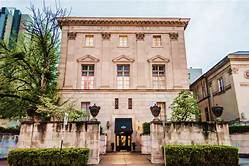 As early as 2007, a small group of members of the Pittsburgh Chapter of CMAA envisioned creating a foundation focused on the advancement of the private club industry in Western Pennsylvania through education. Specifically, the emphasis of the foundation would be on expanding professional development opportunities for private club managers and providing support for students focused on careers in private clubs. Western Pennsylvania is home to a multitude of private clubs, all of which are integral to their local communities and the region as a whole. Furthering professional development and education for current and future private club leaders would help ensure that these valued businesses would continue to prosper and enrich their communities. In 2012, the Pittsburgh Chapter of CMAA began to focus on leveraging vendor relations for financial support and maximizing its fundraising capabilities at annual events like the Vendor Show and Golf Outing. As funding was bolstered in the years that followed, the Chapter benefited from enhanced programming and the dream of an educational foundation was rekindled. In 2016, current and past Chapter leadership, most notably Dan Brennan, CCM, CCE, Scott Neill, CCM, and Justin Kolanz, CCM, collaborated to formalize the new organization. The Pittsburgh Club Managers Foundation (PCMF) was officially formed in May 2017 as a tax-exempt, 501(c)(3) organization. In 2018, the PCMF expanded its Board of Directors, developed and launched comprehensive fundraising initiatives, commenced its scholarship programs and educational support for managers and student members of the Pittsburgh Chapter of CMAA, and provided support to charitable causes. In 2019 and beyond, the PCMF’s continued success will depend on the support of allied businesses, club managers, students, and affiliated organizations. Please take a moment to explore our programs and initiatives and consider supporting this meaningful organization. We support hospitality students at Indiana University of Pennsylvania and Robert Morris University to achieve their educational and career goals. The PCMF offers student scholarships and provides funding for IUP and RMU CMAA Student Chapter activities. Early professional development and networking is critical to ensuring students are prepared for and committed to management positions in private clubs. Executive-level managers require robust professional development programs for certifications and to remain successful in leading today’s private clubs as CEOs/COOs. Additionally, many clubs are not able to appropriately support the development needs of mid-level managers. 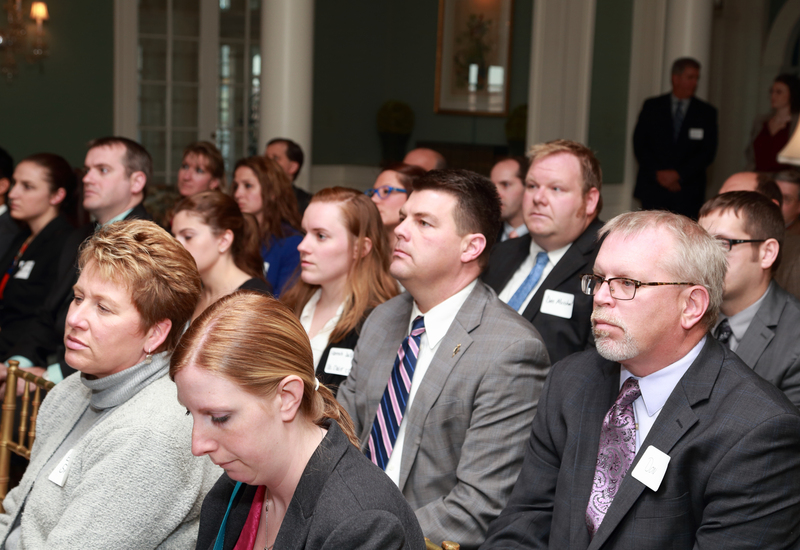 The PCMF offers certification training scholarships and funds all professional development seminars and conferences for the Pittsburgh Chapter of CMAA. Western PA’s private clubs support thousands of jobs and have an economic footprint of approximately $200 million per year. Indirectly, they are the epicenter of much of the region’s non-profit fundraising efforts and business-leader networking. Investing in the development of private club leaders benefits each club’s members, staff, vendors, and our community as a whole. The PCMF also supports charitable organizations focused on the betterment of our communities.